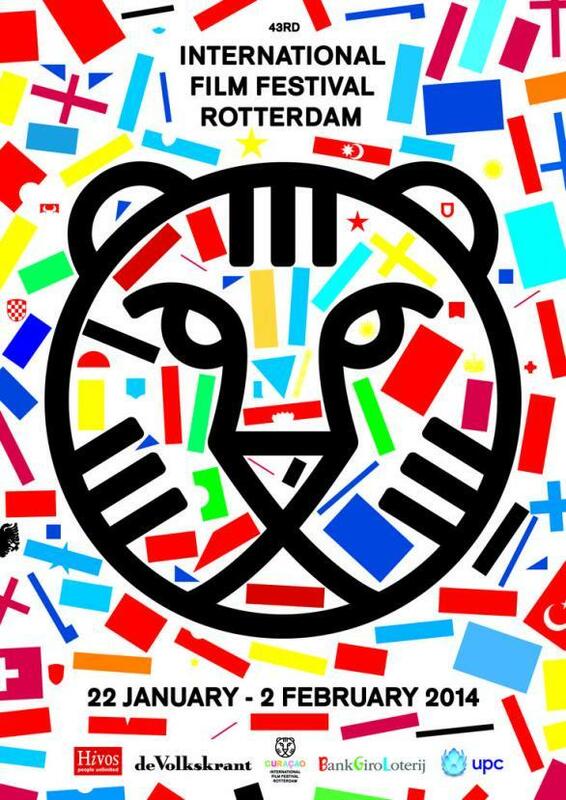 The central theme of IFFR 2014 has been announced: as a prelude to the European elections this year, IFFR brings a multi-strand programme called The State of Europe. With three large film programmes (Grand Tour, My Own Private Europe and EU-29), the festival offers a platform reflections on Europe and for discussion on its future. Europe has become a Union of no less than 28 states, but not every person fits in these states or feels at home. Not everyone is welcome or expected to stay. Many people – and as a consequence many films – don’t really belong to the EU-28. For them an imaginary 29th state was created by IFFR programmer Gertjan Zuilhof: a country of immigration and moving cinema. For the first time, the Italian authorities allowed a film crew into the Centres for Identification and Expulsion: selection centres for refugees. Genovese shows European asylum policy as a carousel of hope and frustration, in which refugees are spun around until madness ensues. Aliens in Italy can be held up to 18 months in a CIE, a Centro di Identificazione ed Espulsione (Identification and Deportation Centre), before they are admitted or deported. The Italian photographer/documentary maker Alessio Genovese was the first person to get permission to take a look inside the walls. He interviews both the guards and the men and women who have to spend long months behind locked doors. None of them has committed a crime or has been sentenced. They are known as ‘guests’ in CIE jargon. Most of them grew up in Italy. After forced deportation, they roamed Europe but have to return to Italy as soon as they are arrested, after which the process starts all over again. Even viewers are brought to their knees by the stories and the administrative hell in which these people find themselves, so you can guess how the guests and guards feel. And that’s how the international refugee merry-go-round keeps turning. It has turned into an industry.